Sabrina, also known as Bri to her friends and family, was born and raised in Orange County. She is married to her high school sweet heart, Miguel. Together, they have 3 boys and one fur baby named, Kingsley. Family is everything to her! If she’s not at the beach with her kids, you can find them watching movies, going on foodie adventures, or traveling. Sabrina is the jokester of the family and you can always find her pulling a prank on her siblings. She was a makeup artist for 11 1/2 years and her most favorite clients were brides. During her time working for Mac, she managed and was in charge of planning different types of events. 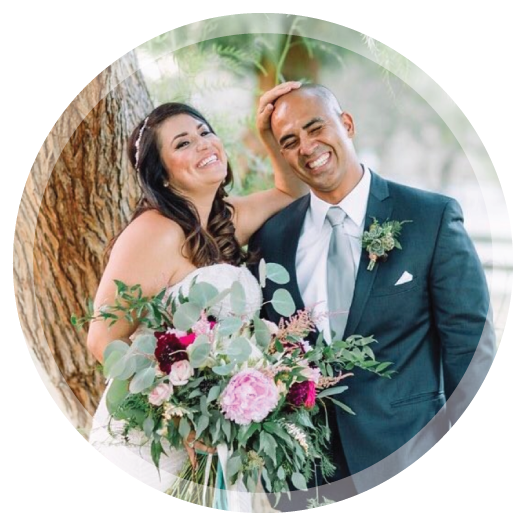 Wedding and event design have always been passions of hers, which is why she started Golden Arrow with her sister Melissa. Melissa is best known for her big smile and doing off the wall things to make people laugh! Her family means everything to her. This past May, Melissa and her wonderful husband, Grant, welcomed their sweet daughter Ella Grey in to the world. During any downtime, she loves to spend time with family and friends and going on little adventures to new restaurants and breweries. She earned her Business and Marketing degree from California State Polytechnic University, Pomona. Melissa started her career in the hospitality industry as a Catering and Events Manager, planning small gatherings to large corporate events. 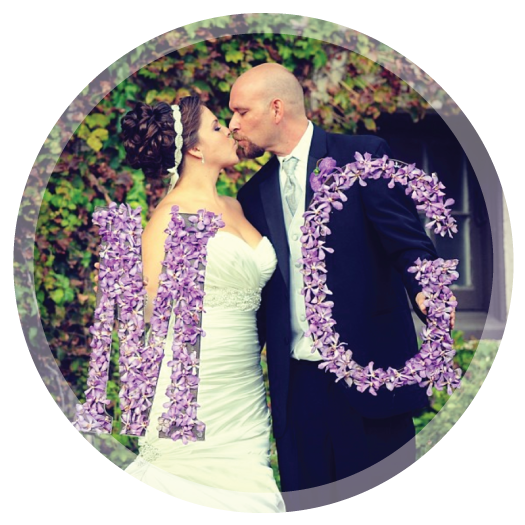 This position sparked her passion for event design and planning.